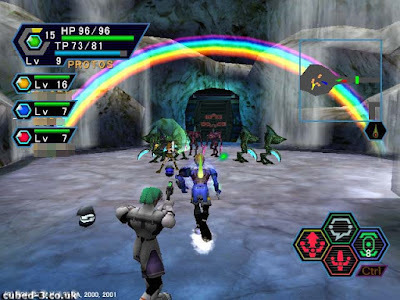 Phantasy Star Online Episode I & II Plus is a hack-and-slash game composed of two story arcs that contain distinct stories. Download and extract all files using Winrar. Open the Gamecube emulator (Dolphin). 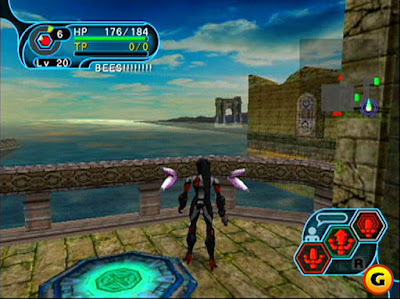 Drag and drop the iso file or open it with Dolphin emulator.